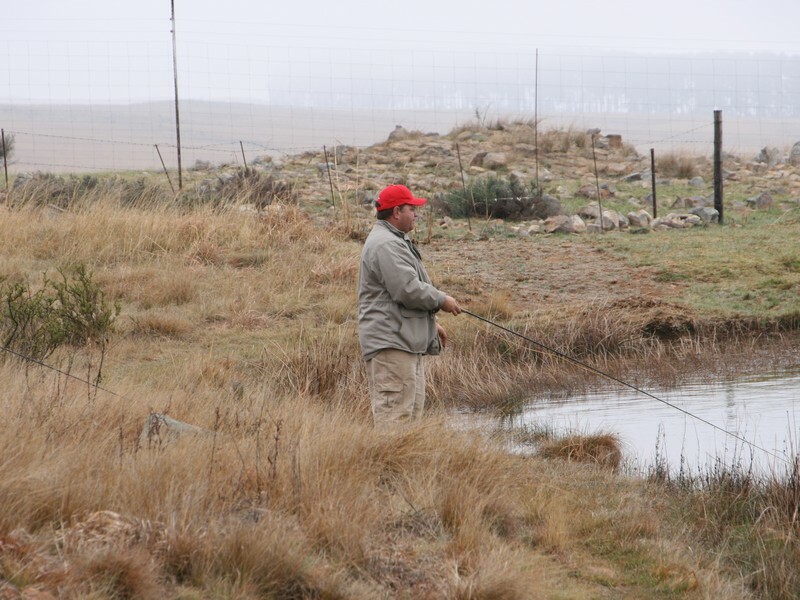 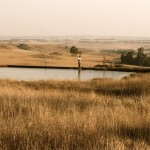 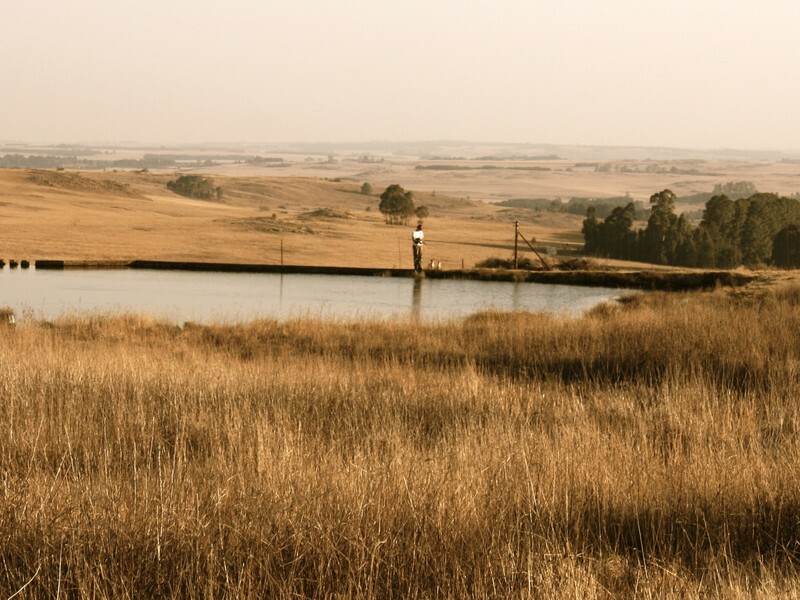 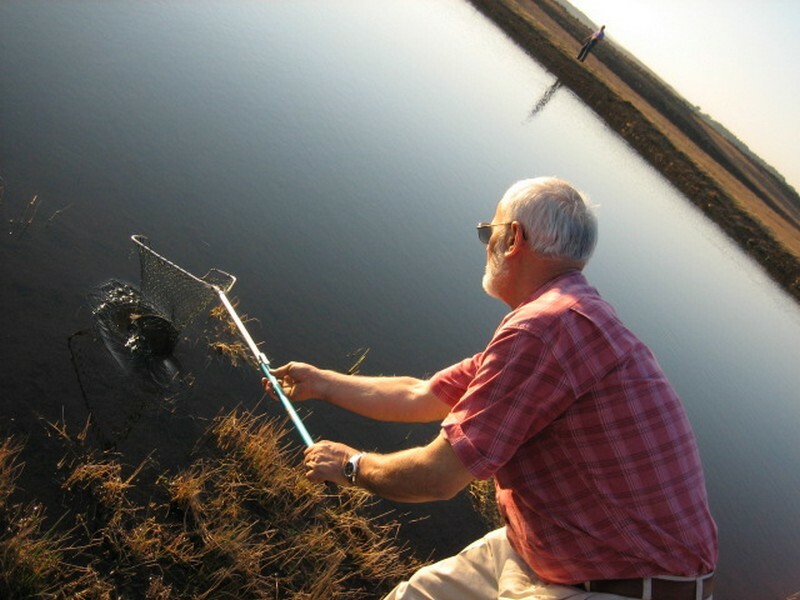 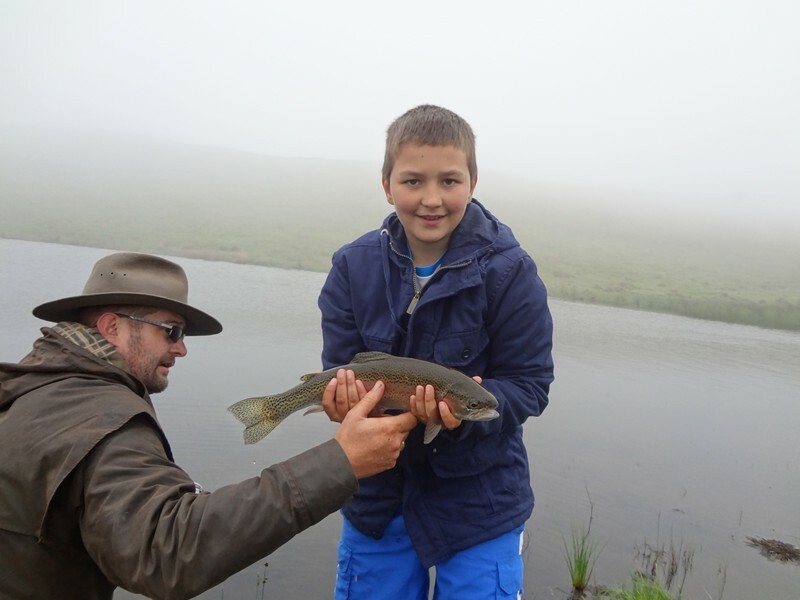 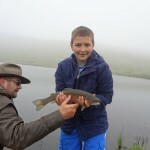 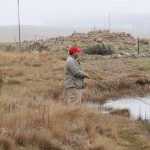 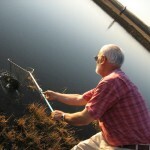 Holingsberg offers excellent trout fishing opportunities for the discerning fly fisher, in all sizes of dams and weirs. 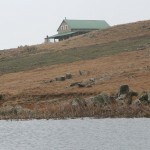 Each Chalet has its own private dams, for the occupants’ exclusive use. 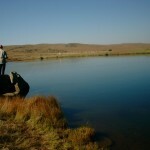 Oom Org has one dam at the door step, and another dam further away, should you wish to explore further. 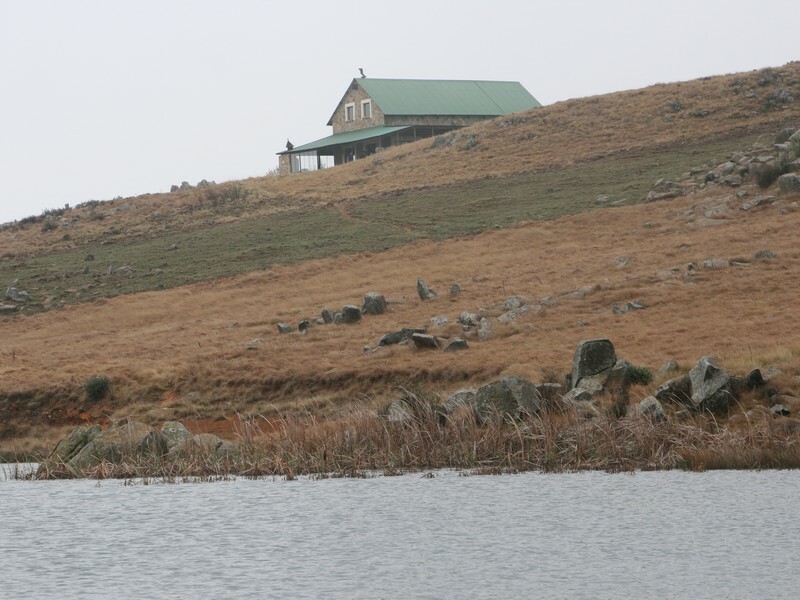 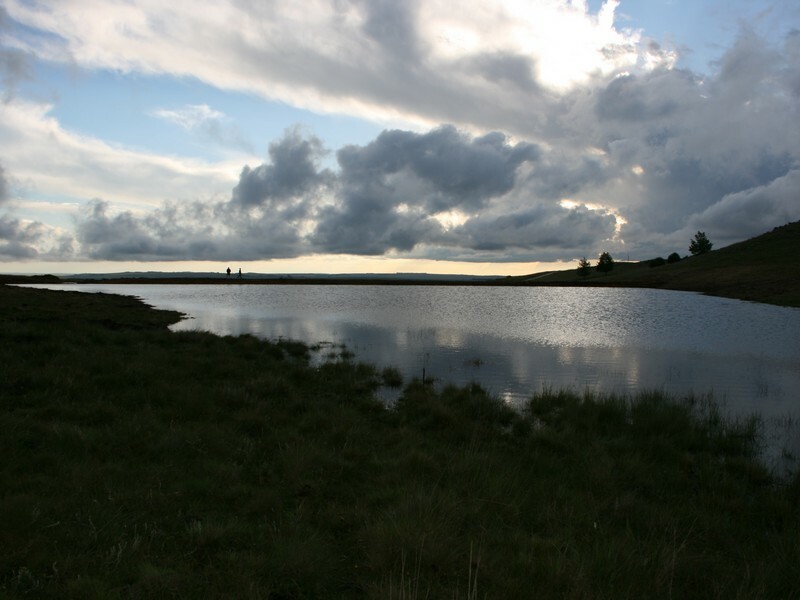 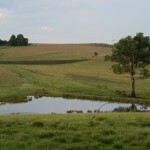 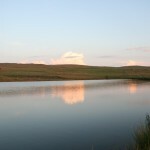 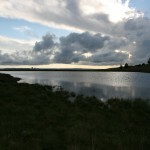 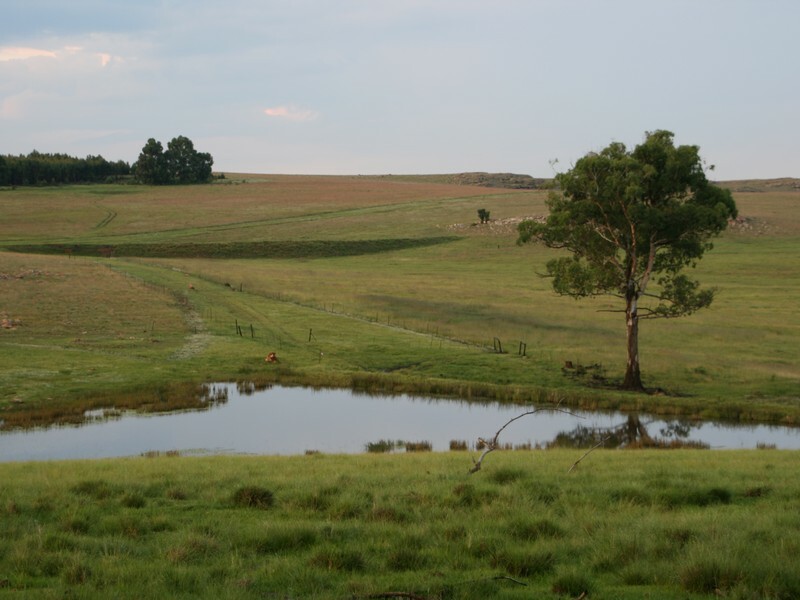 Uitvlugt Farm House has 6 dams and Holingsberg Chalet has 2 dams, with a 3rd dam close by. 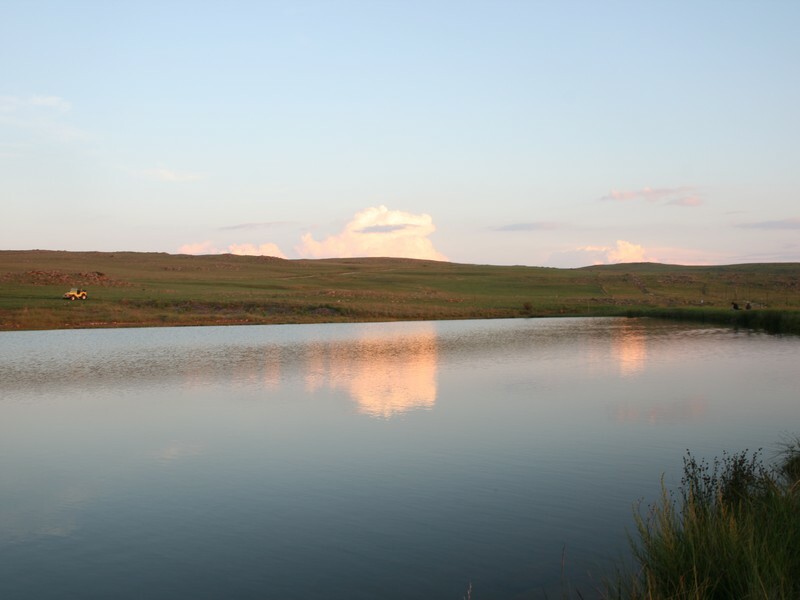 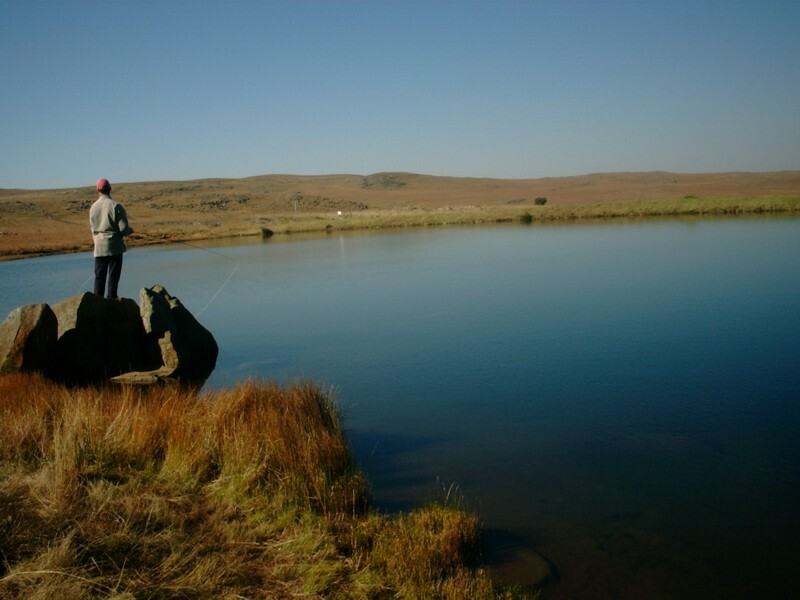 Holingsberg’s dams are well established, with enough natural food, that will test any fisherman’s skills to lure the trout in taking it’s fly. 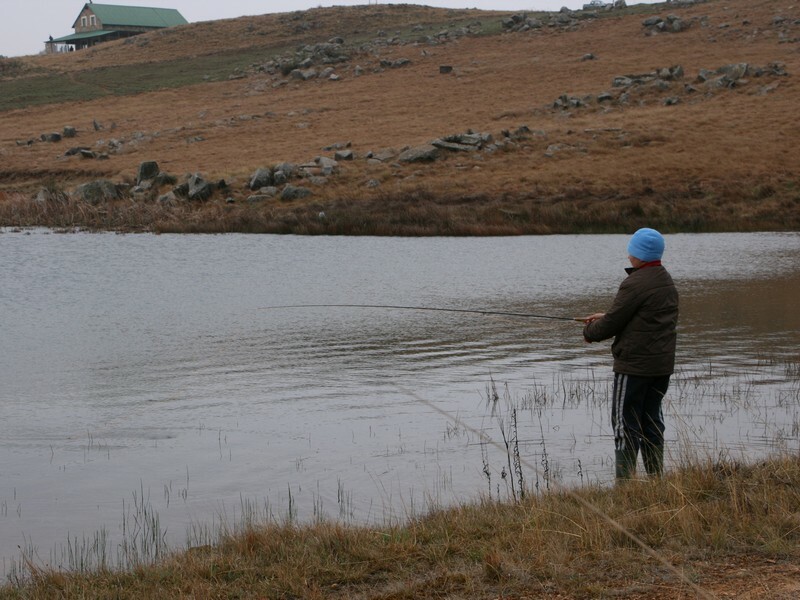 Holingsberg stocks in short intervals and in smaller quantities. 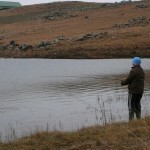 This way we sustain the natural food source, and the fisherman is always sure of a well-stocked dam.